Welcome to The Grey Box Theatre Homepage! This new city-style storefront facility measures 3000 sq. 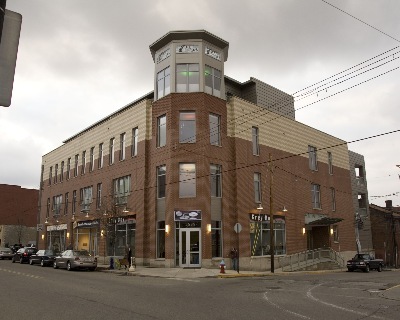 feet & is conveniently located in the heart of Lawrenceville, less than 2.5 miles from downtown. 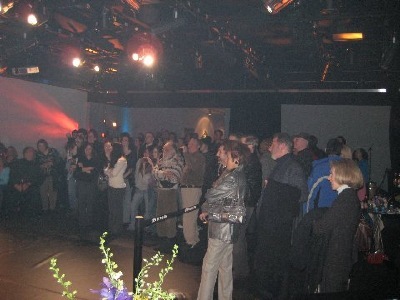 The Grey Box offers an intimate unobstructed performance space with a sprung floor, state-of-the art sound and lighting systems, with flexible seating. This handicap accessible facility includes a back-of-house kitchenette, reception area, dressing rooms, and male/female restrooms. For information, please call The Grey Box at 412.586.7744 or email at contact@greyboxtheatre.com. All parking is street parking.